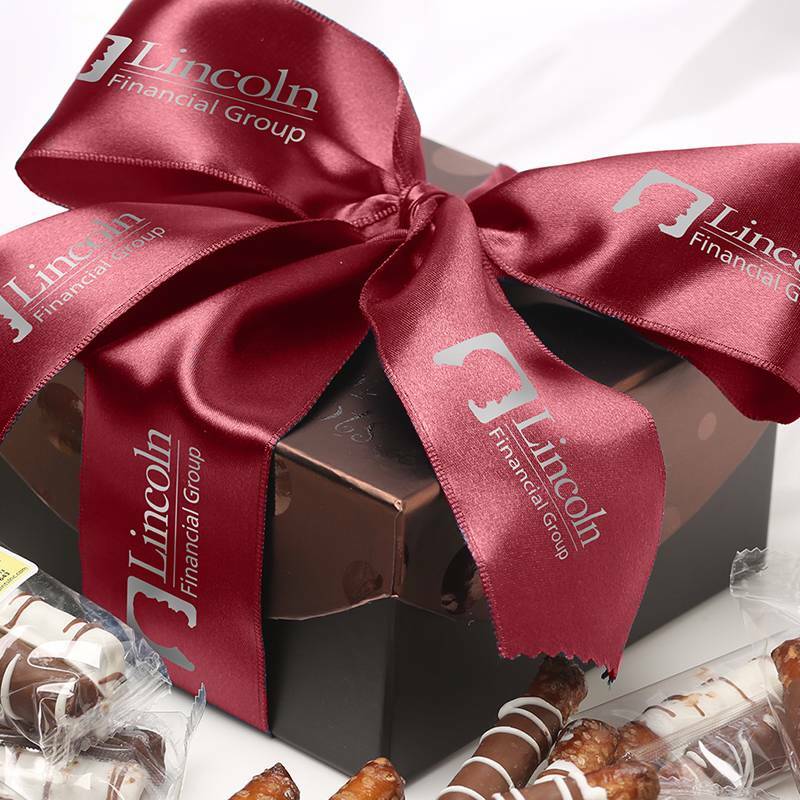 Make your Brownie Points gift extra special by adding your custom ribbon to any gift. You need to order your ribbon ahead of time and then we keep your ribbon in house and add it to any business gift on our website. Logo files must be uploaded in a vector format to print correctly. Please provide an .eps or .ai file. Jpeg or png files will not work. 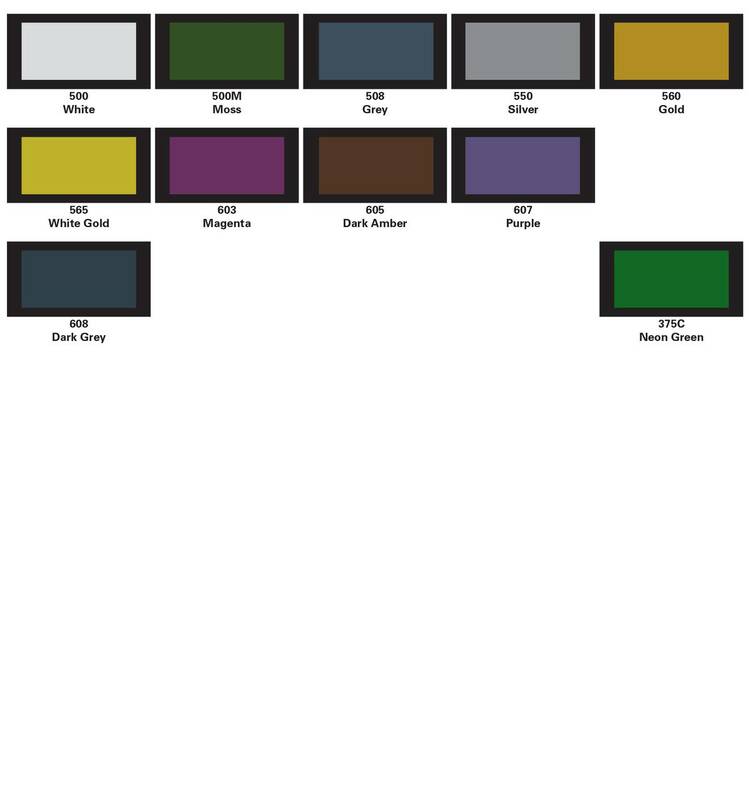 Choose your imprint color from the color swatches listed in the checkout section. We are not able to custom match a logo, as we only have the provided inks available. Please note we are printing your logo using only the provided ink colors. 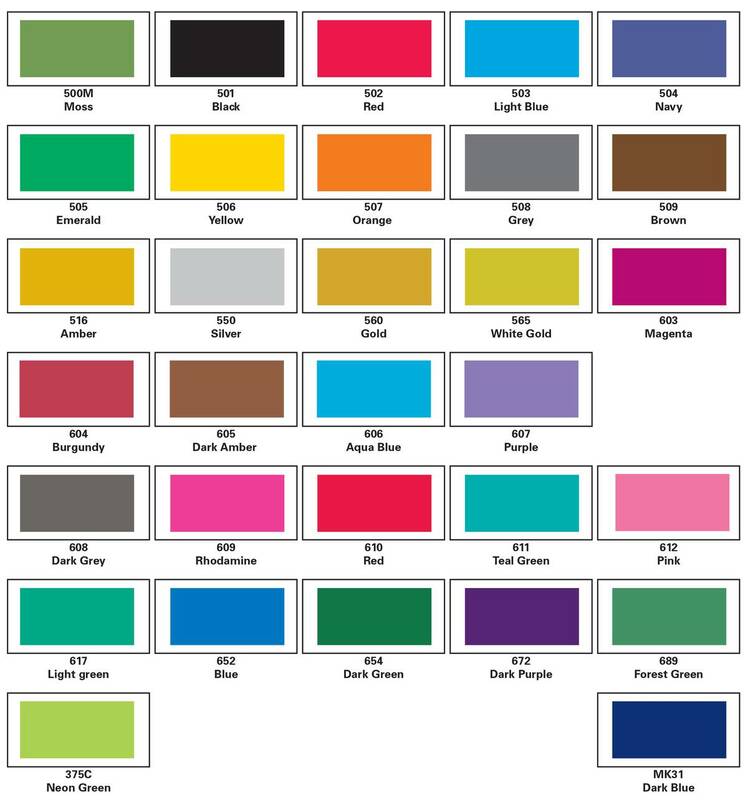 Some of the ink colors listed are metallic, so please check your ink color prior to completing your order. *Logo Ink Color - See samples to the left. Enter color number in field below. ?Find color number from swatch book below main image. To use your ribbon go to our business gifts and choose the custom ribbon swatch from any of the gifts. In your order notes please provide the company name your ribbon was used during ordering. Your brand printed on smooth satin ribbon. 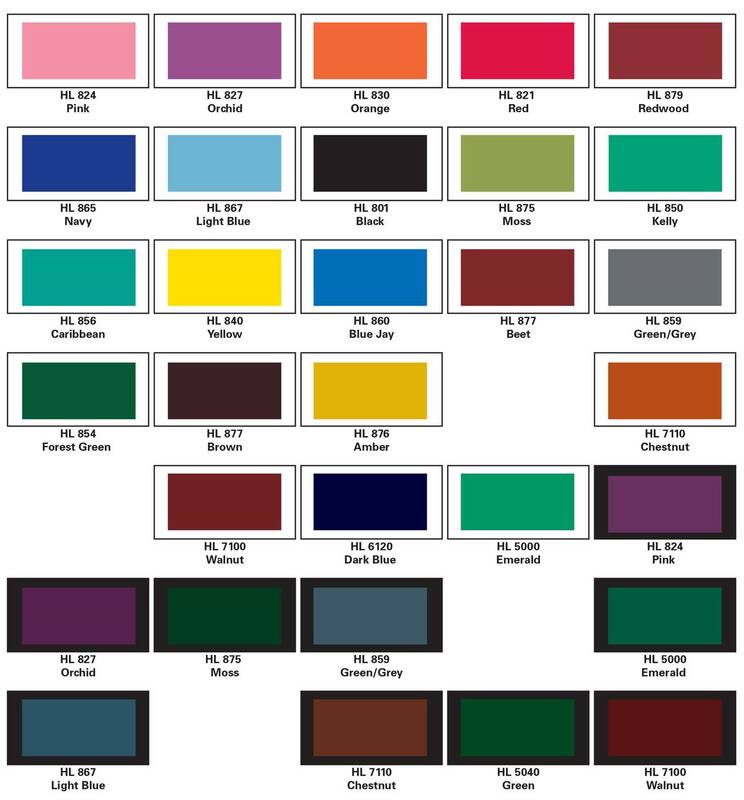 Choose your ribbon color and single ink color. Includes 100 yards of ribbon. How many gifts can you get with a 100 yard roll of ribbon? The yield per 100 yard roll depends on the gift that is selected. Below is our average yield for our most popular gifts.